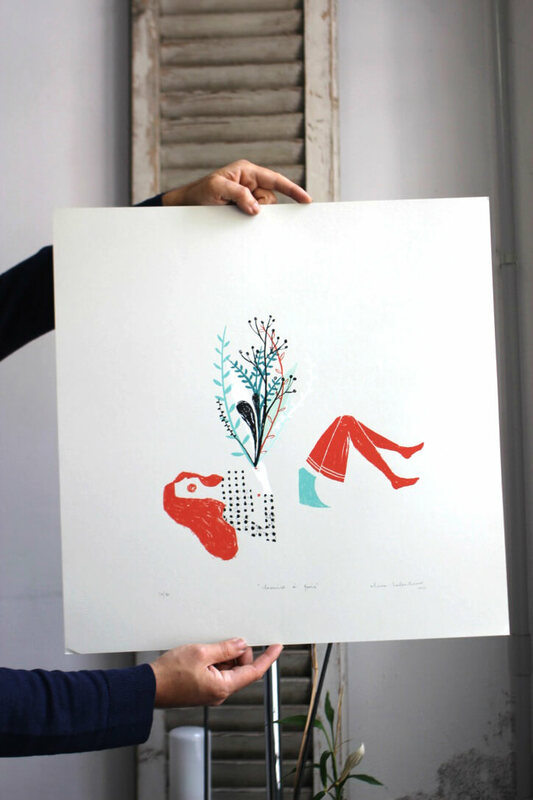 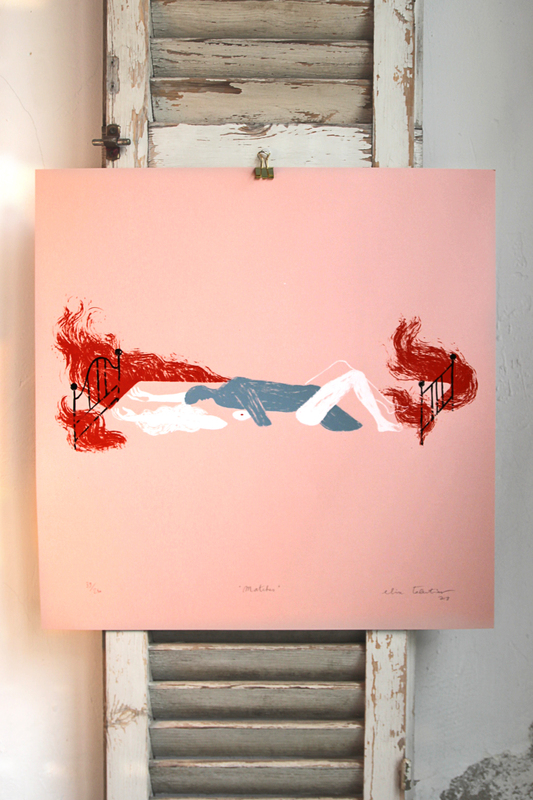 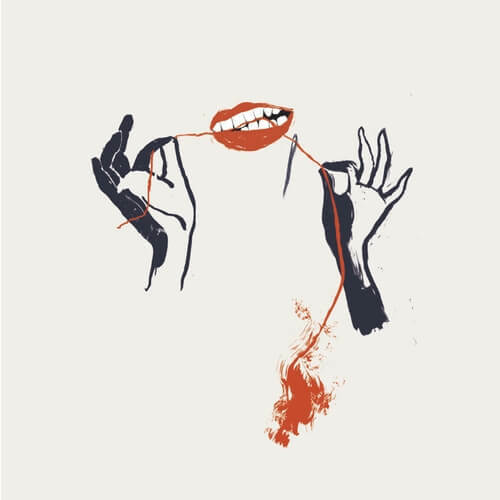 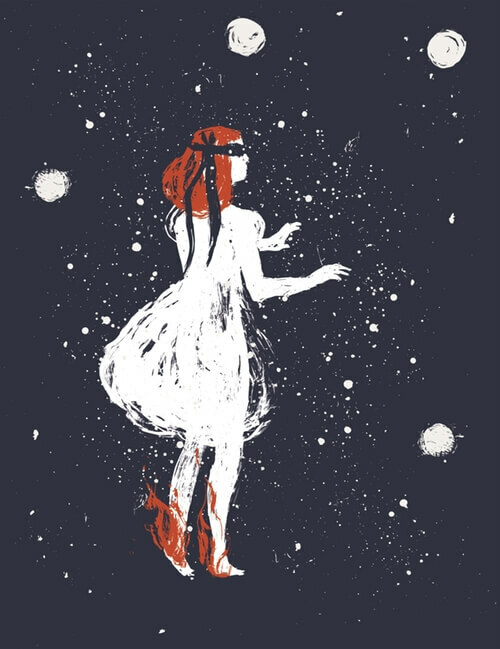 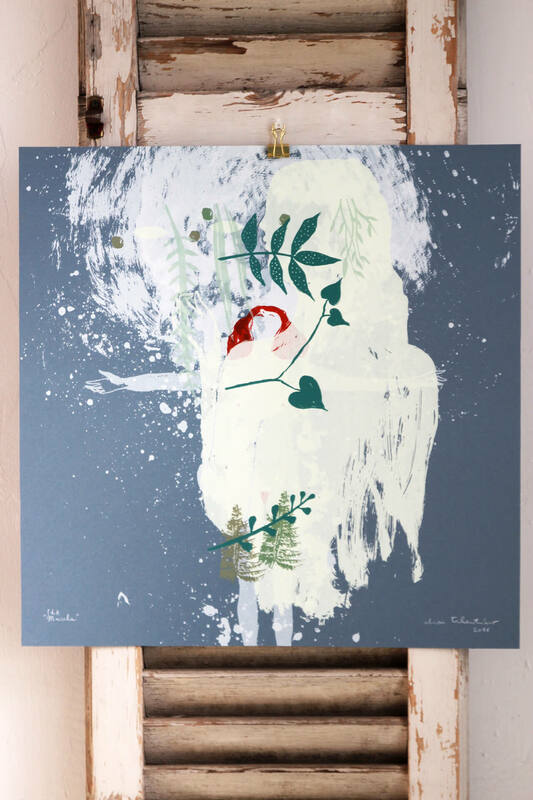 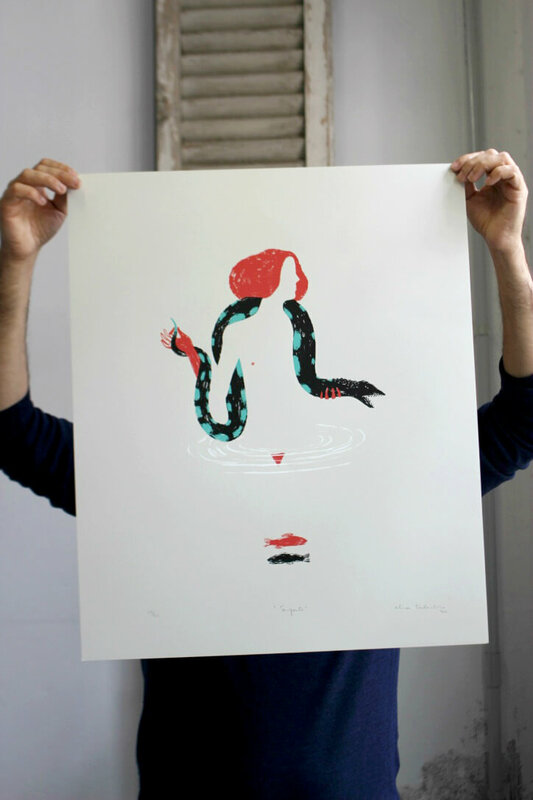 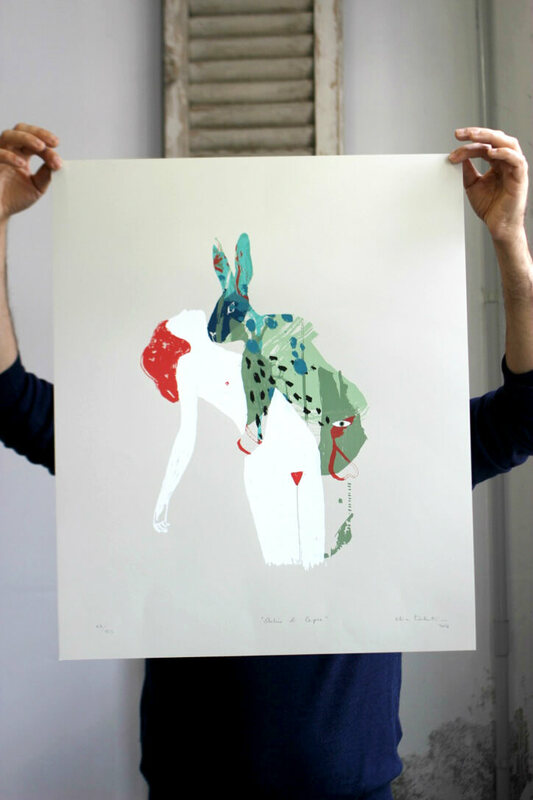 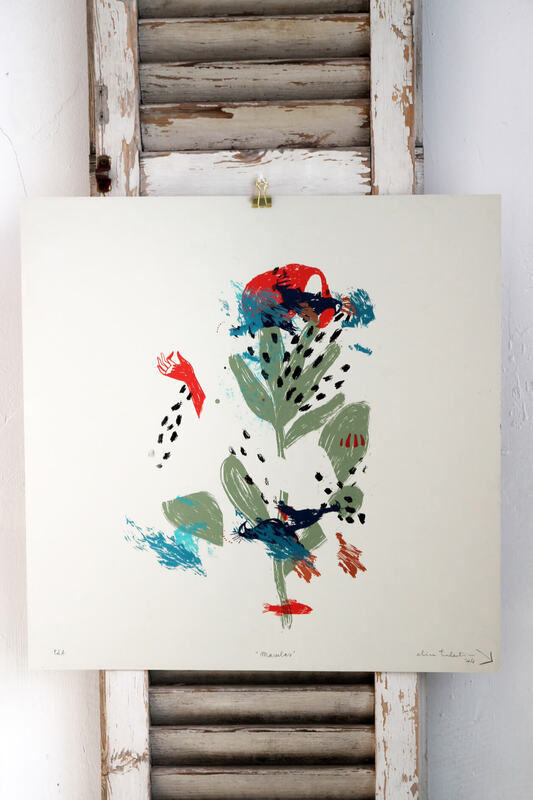 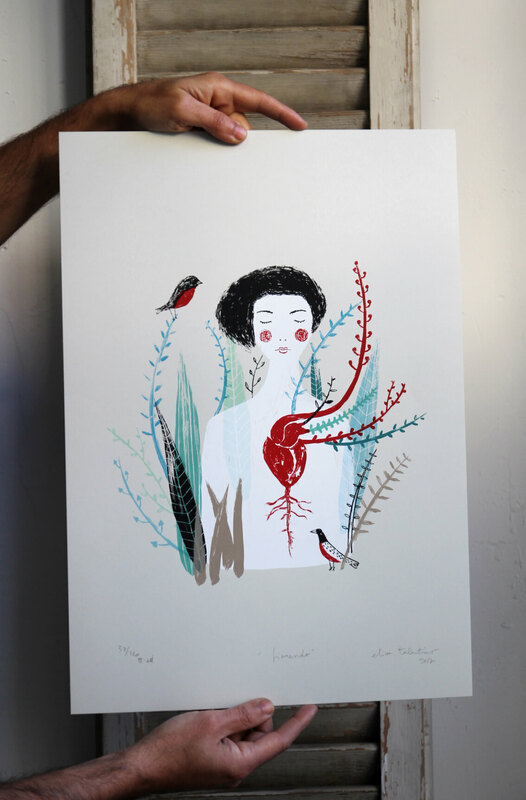 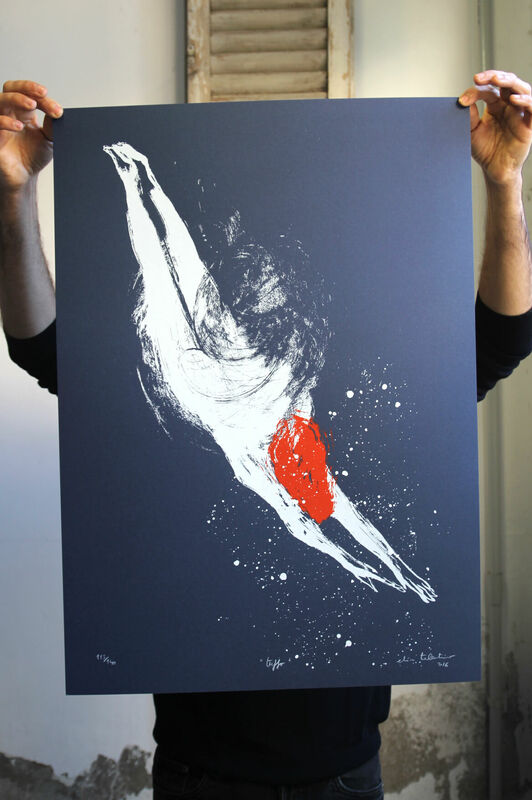 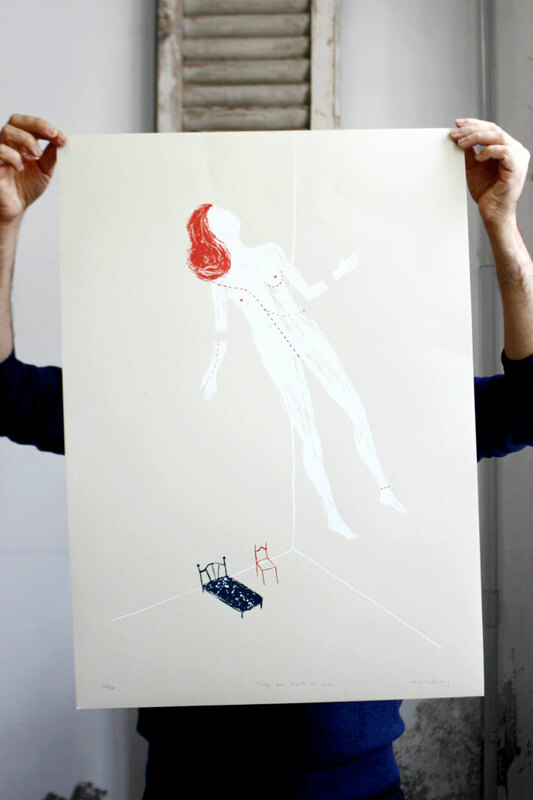 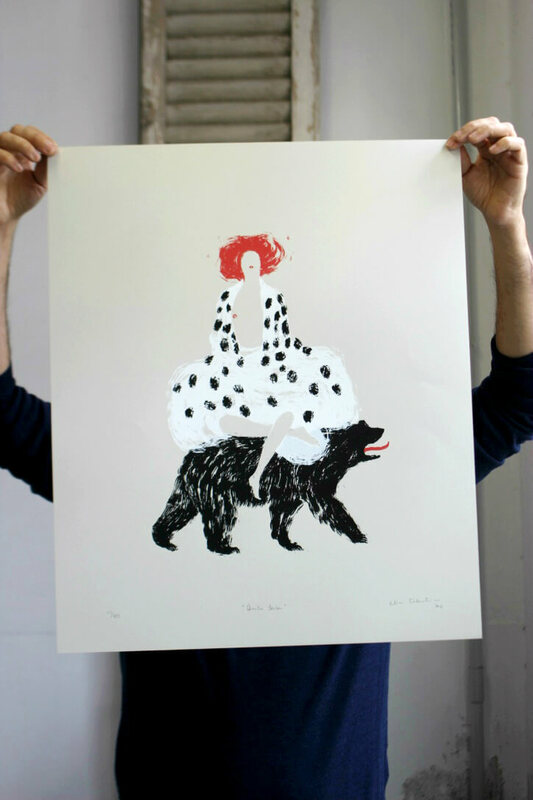 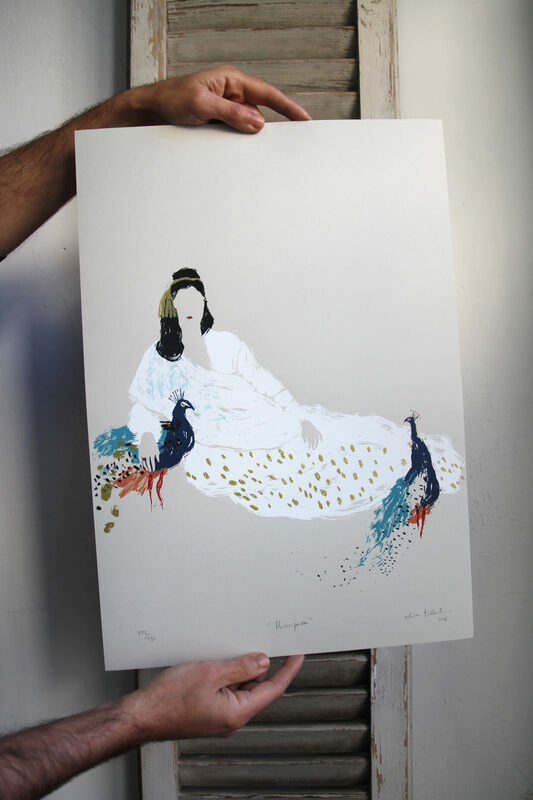 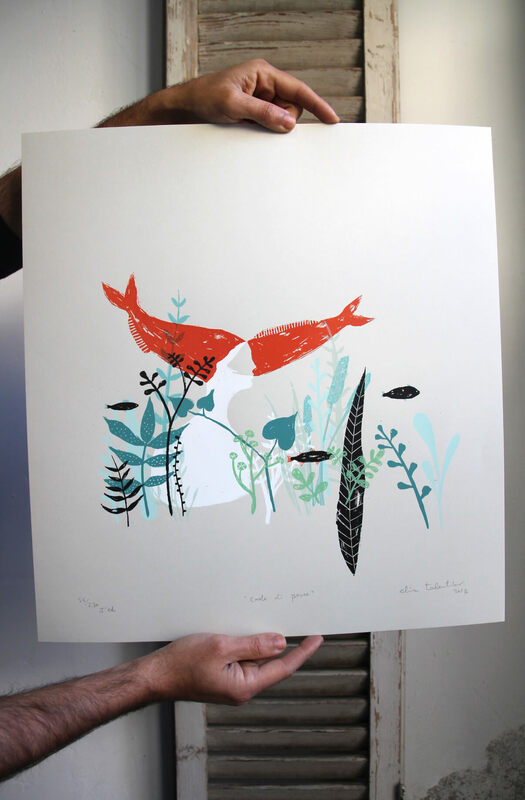 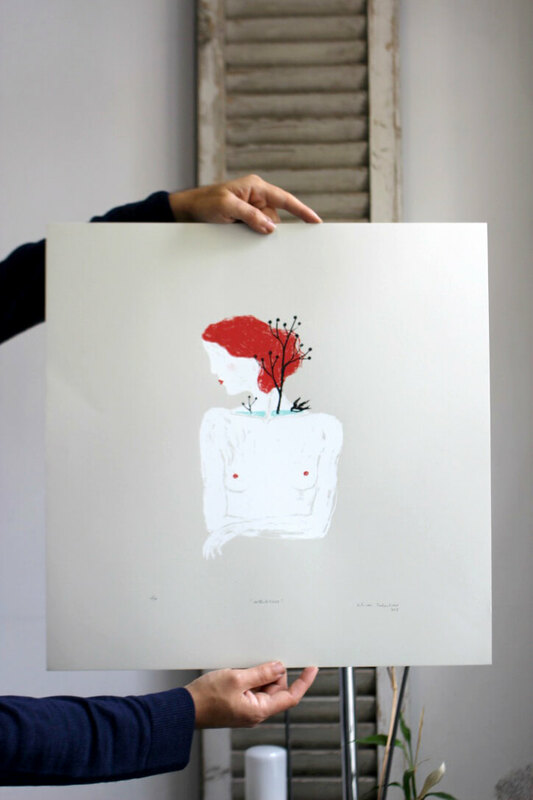 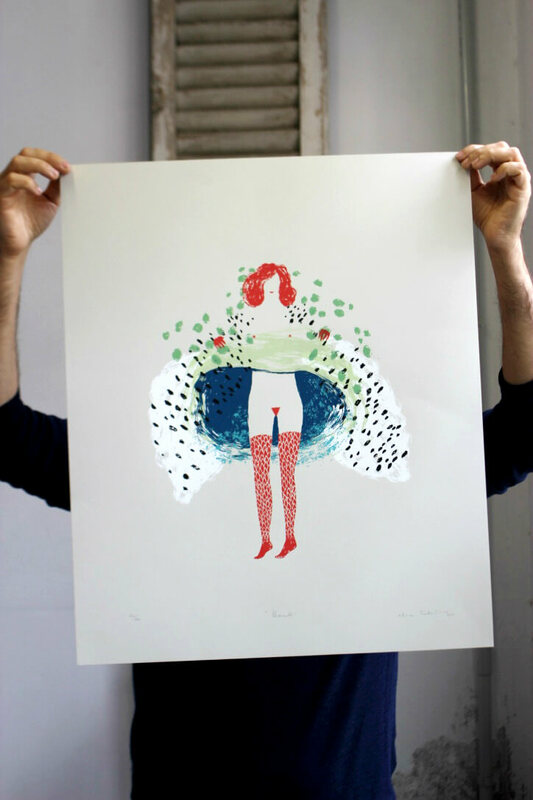 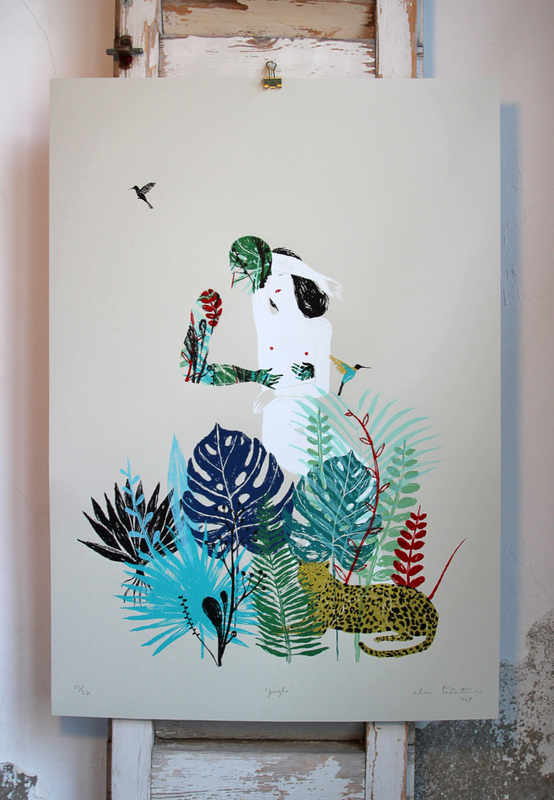 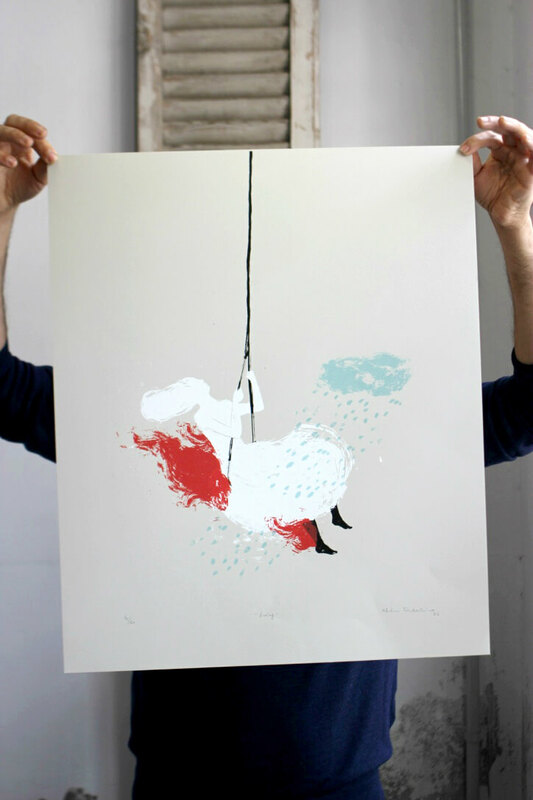 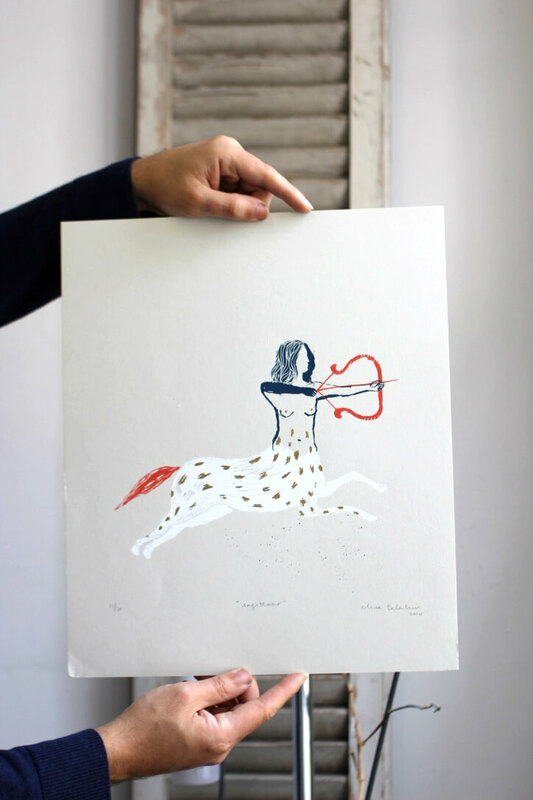 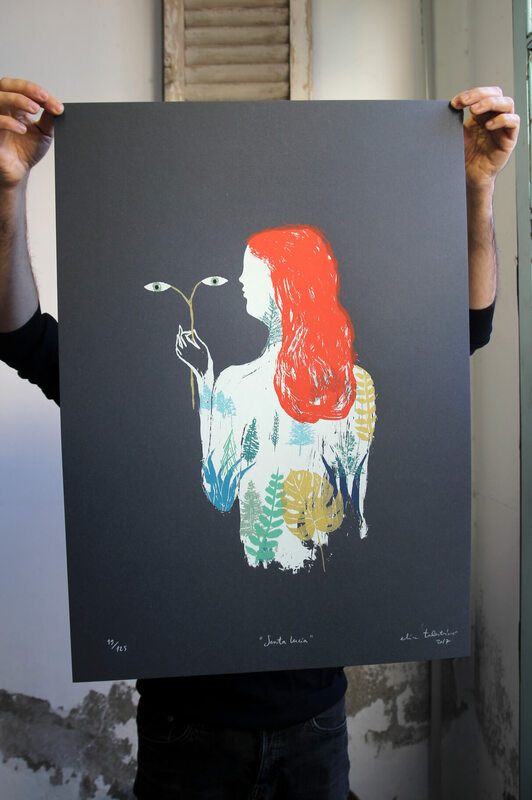 From Turin (Italy) Elisa Talentino works as a graphic designer, illustraror, and espacially as a screen print artist. 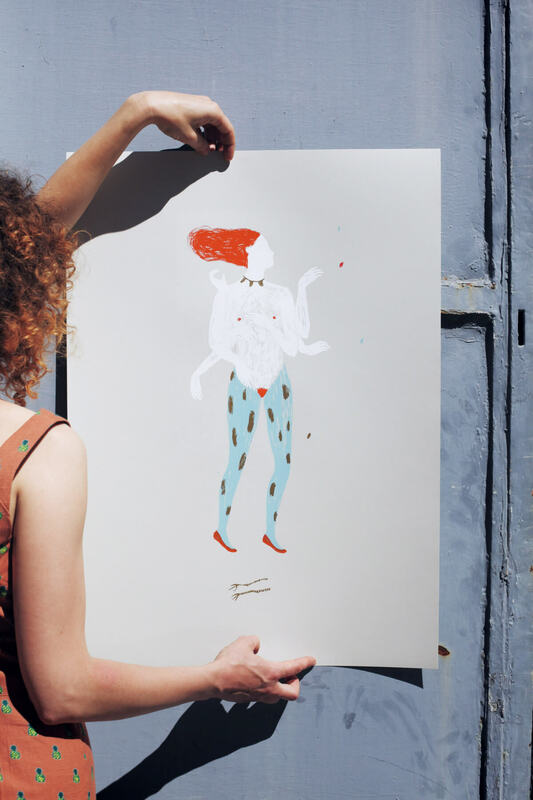 Elisa captures her unique universe in her limited edition art pints. 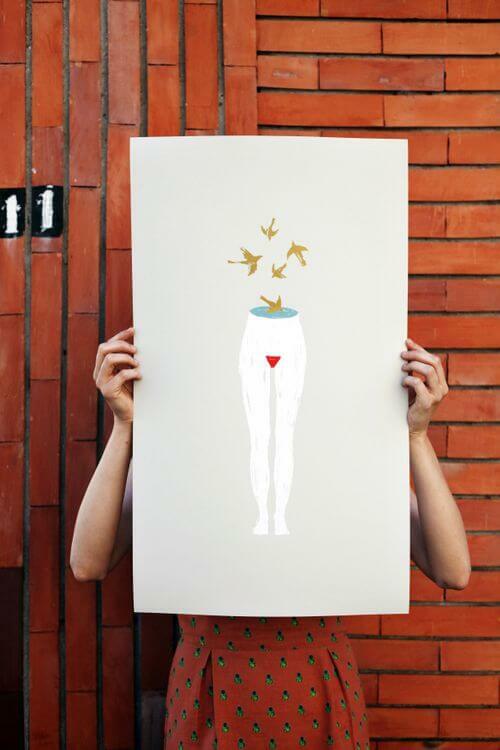 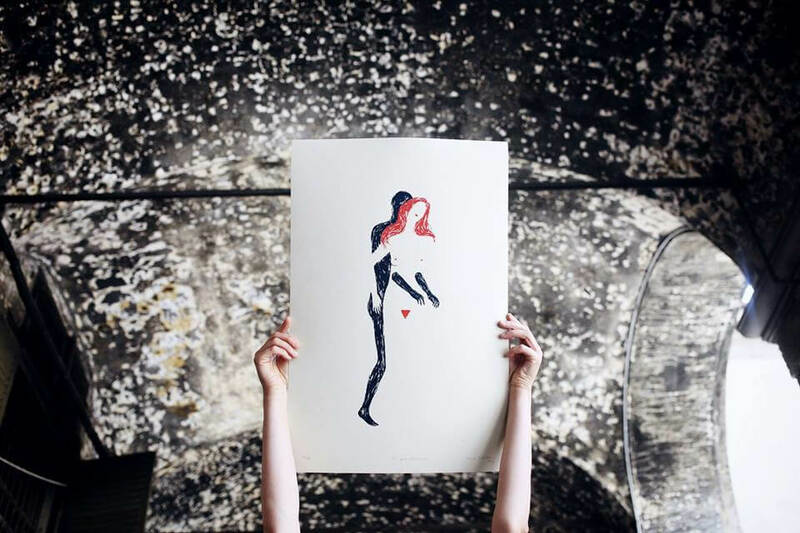 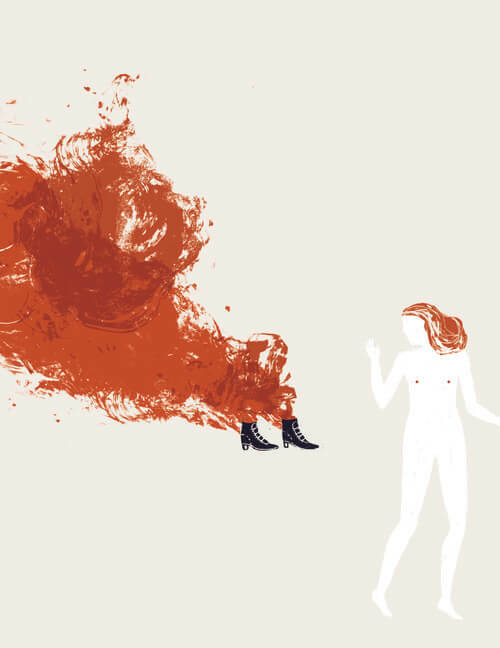 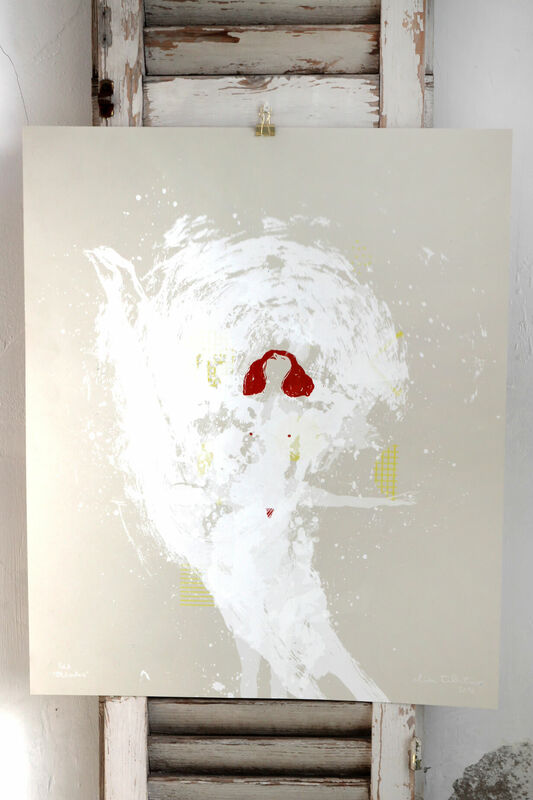 Elisa’s work immers you in a vaporous world with simple and delicate female characters.